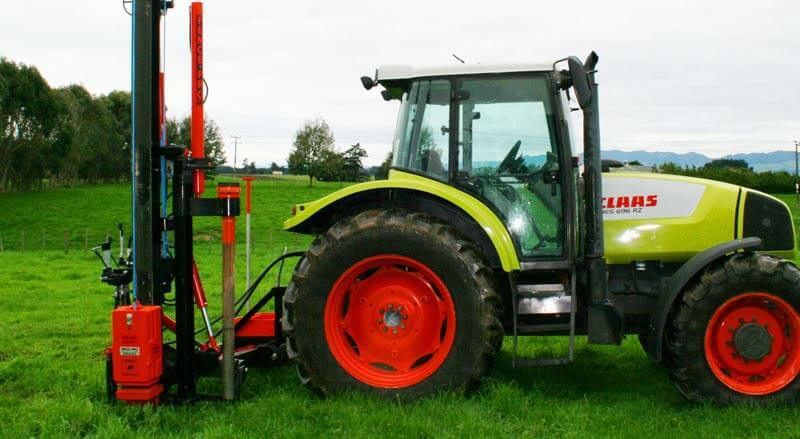 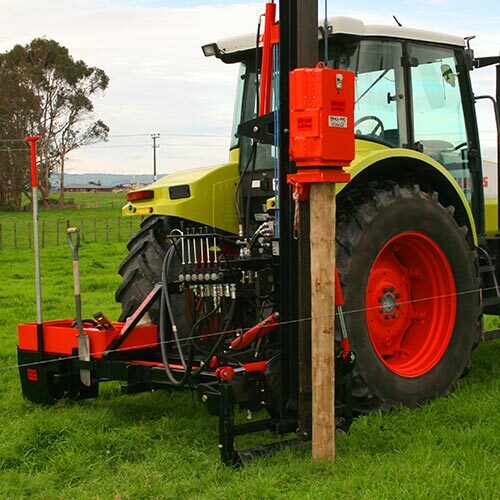 The Ultra G2 after many years is still both the benchmark and the gold standard for fencing contractors rigs, and has also set the standard for versatility, reliability and speed. 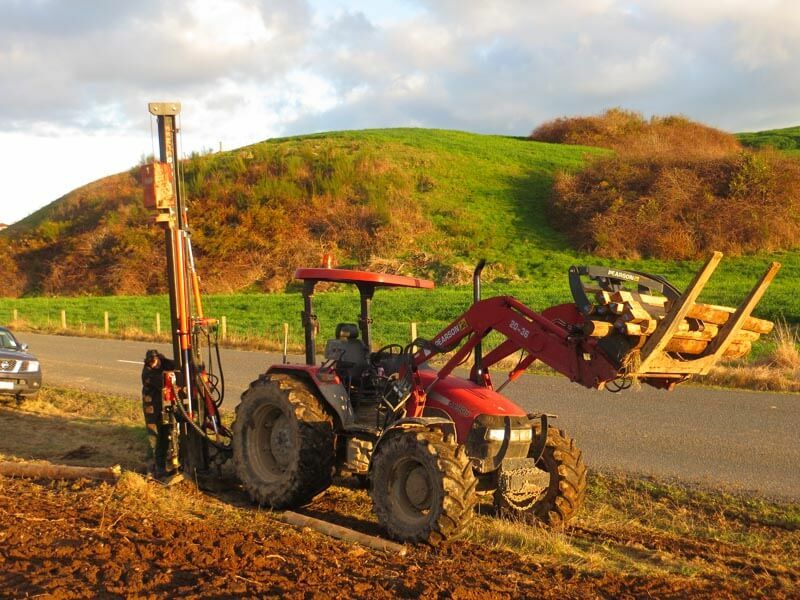 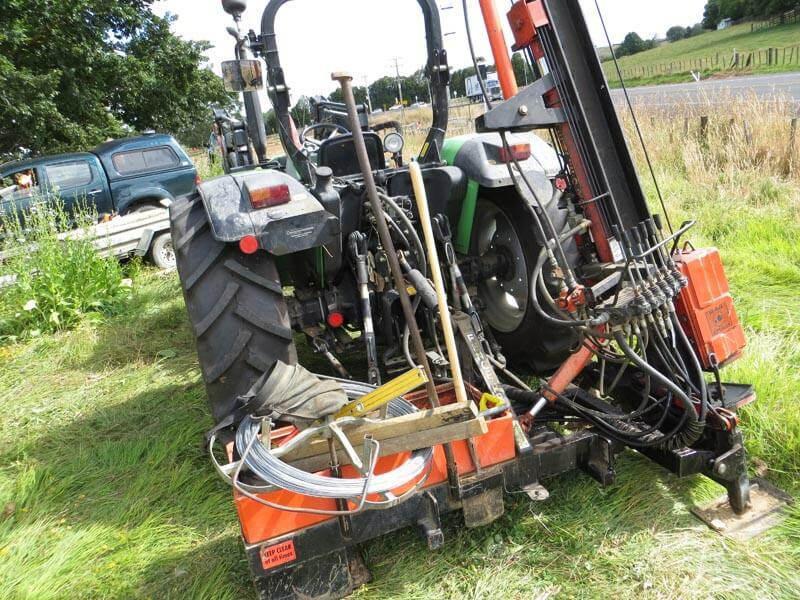 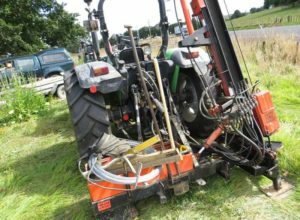 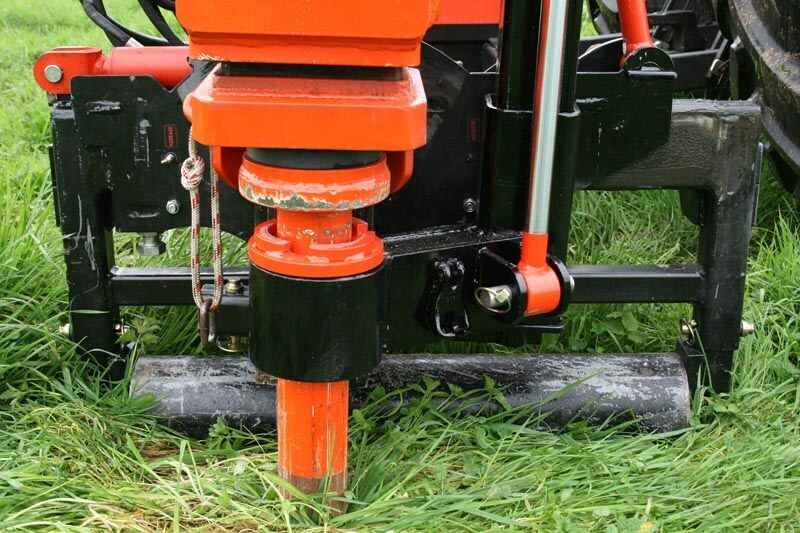 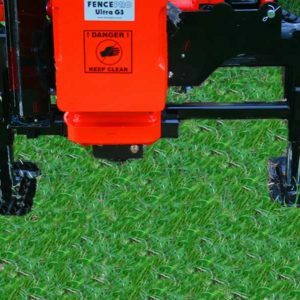 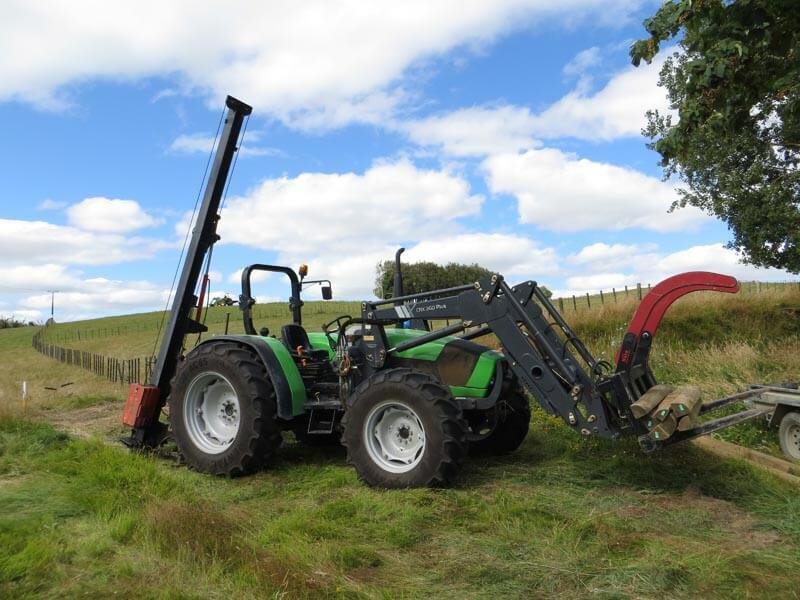 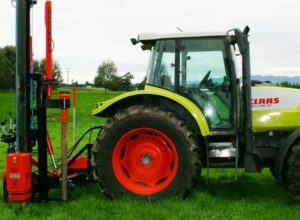 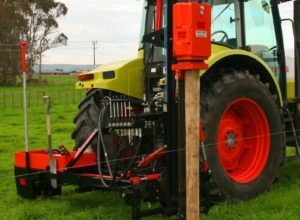 The quick operation is helped by logical layout and a large area covered by the side mount and mast shift so minimal tractor movements are necessary. 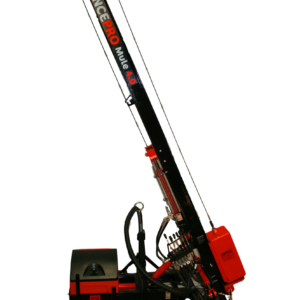 Prce listed does not include the SM900 side mount unit. 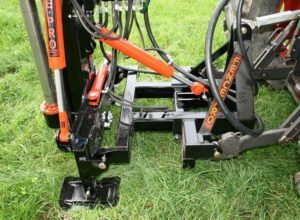 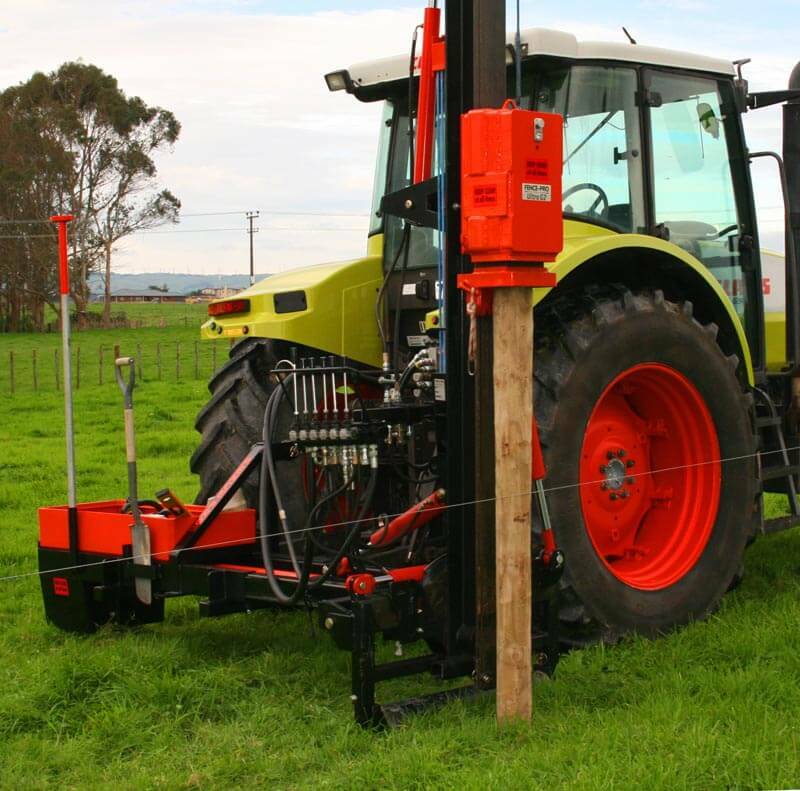 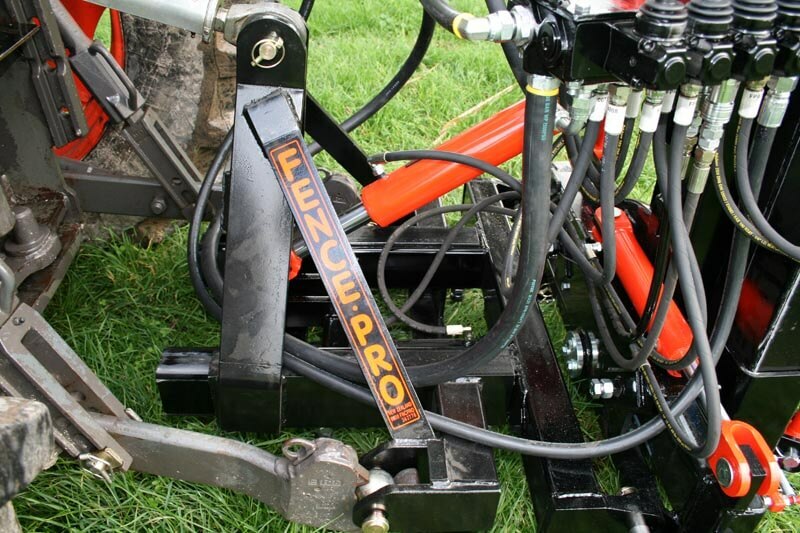 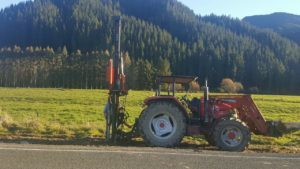 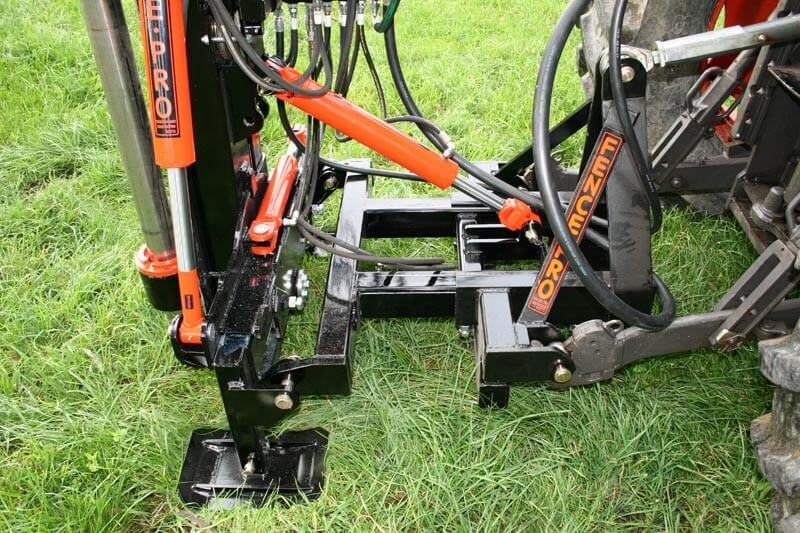 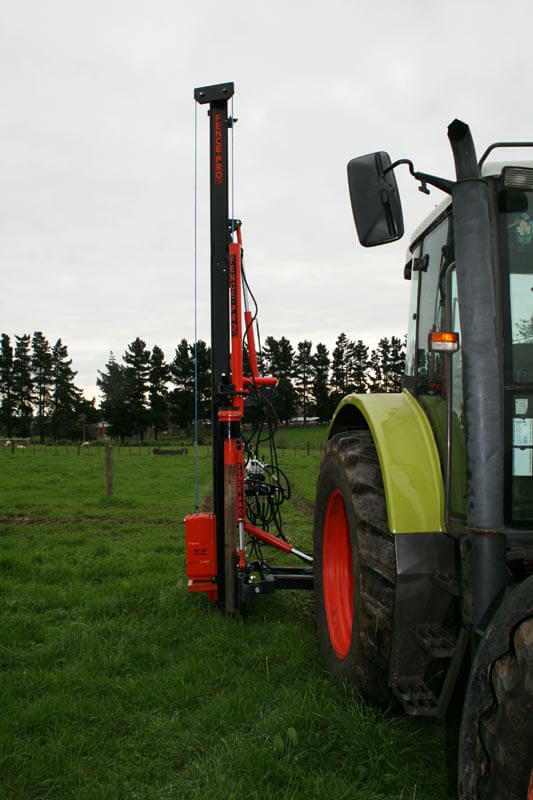 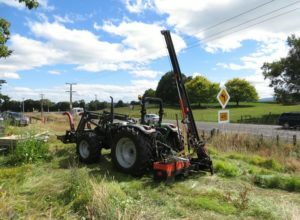 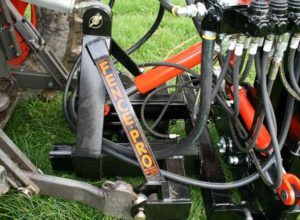 The Fencepro Ultra G2 post driver gave professional fencing contractors a rig that was just at home in the construction of cattle yards as up on a steep ridge line. 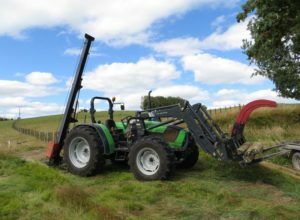 The mast always had enough reach to cater for very steep country, and even when the ground got really hard, the combination of the 270 kg block and the 4.5m mast was always enough to get large strainers in. 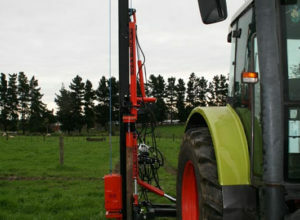 The hydraulic hinge mast was quick to fold up and down and made the unit so compact with a very low transport height. 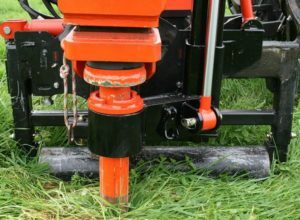 Fast and accurate placing of posts is what a top post driver is all about, and the Ultra G2 simply excels in this area. 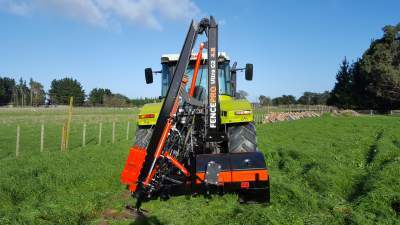 Not to mention the extras that can be added such as the Rock spike Extractor system which will also pull posts out and the same unit can be fitted with a Hydraulic auger or Rock drill. So whether you hit papa clay, schist, rocks, or sandstone, there is a way through!